No matter how many dissenting groups try to taint the reputation of President Rodrigo Duterte, the sentiments of Filipinos remain clearly in favor of the President by virtue of the survey data recently released. 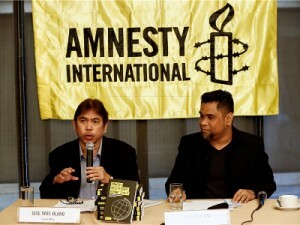 Amnesty International (AI) took a swipe against the President by blaming the latter for making the Philippines a “more dangerous place”. “It is not only his speeches about keeping our country safe that have become mere lip service but in his audacity to smear human rights, he has rolled back on hard-won human rights protections that are supposed to keep everyone safe, in the first place,” AI Philippines Section Director Jose Noel Olano said. Olano further detailed how the human rights agenda took a “downward spiral” as Duterte’s reign over the country progressed. From extrajudicial killings to anti-illegal drug operations to the consecutive deaths of local politicians, AI is keen on pinning the blame on the Duterte administration. 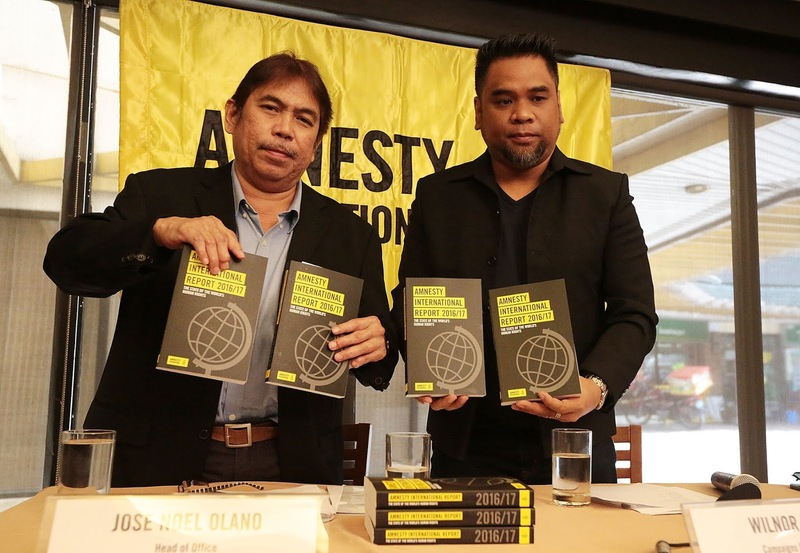 “This situation has given anyone a free rein to commit human rights abuses and violations with impunity where social and political division thrive, leading to greater potential for human rights violations,” Olano said. However, one only has to look at Pulse Asia’s 88% approval rating of the President and the record-low 6.1% of Filipinos who claim they experienced being a victim to common crimes. This was how Presidential Spokesperson Harry Roque retorted the claims of Olano. As to the criticisms about the harsh approach towards crime and the aggressive anti-illegal drugs operation, Roque assured that the government exercises all prudence and lawfulness in the conduct of raids, operations, and other strategies. “We reiterate that the administration’s campaign against illegal drugs is conducted through legitimate police enforcement operations, and deaths arising from these are due to the drug personalities’ violent resistance to lawful apprehensions,” he said. The Spokesperson emphasized that the President himself has prosecuted murderers (being a former prosecutor), thus, he does not tolerate extrajudicial killings and abuse of police power. “As a member of the bar, the President has prosecuted murder as a capital offense. 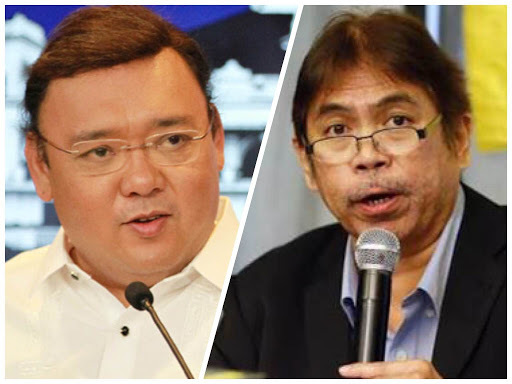 He, therefore, does not and will never condone extralegal killings, as he maintains zero tolerance for erring policemen who digress from standard protocols and abuse their power," Roque stressed.